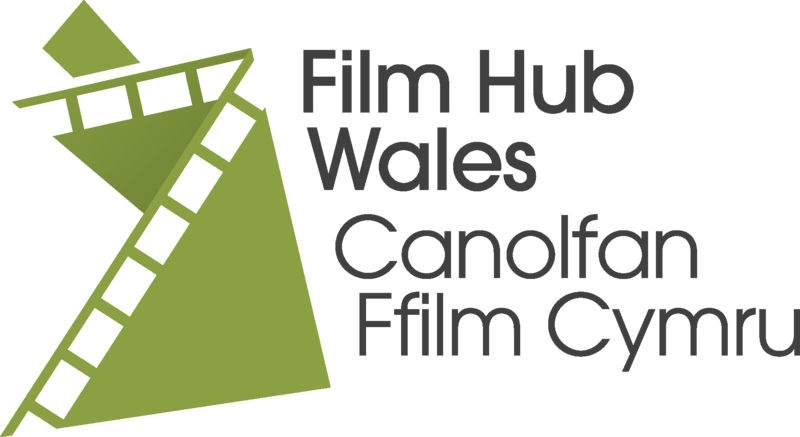 We’re thrilled to share news of our success in this year’s Film Society of the Year Awards, hosted by the British Federation of Film Societies at a ceremony in London on Sunday. 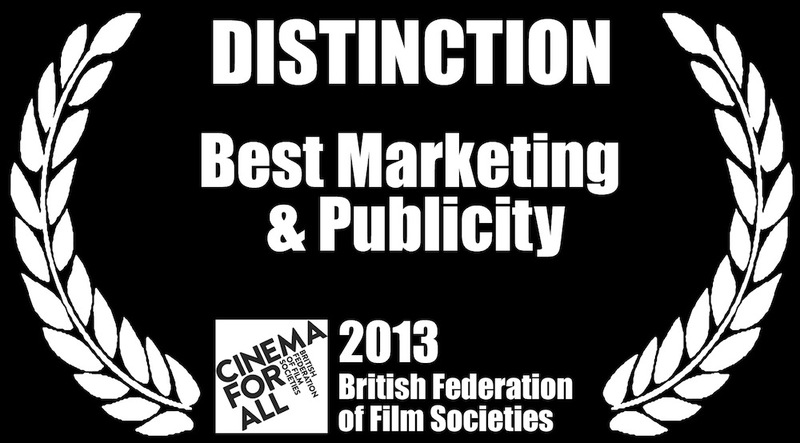 Despite stiff competition from some outstanding film clubs around the country we came away with Distinctions for Best Marketing & Publicity and the Community Award. Not bad for our first year of operation. We also claimed the Filmbank Audience Award for a quote from Penny Fell, which was read aloud at the event. As well as a handsome trophy, the prize included a cheque for £1,000, which we’ll put towards a new screen and other essential equipment. Llancarfan Community Cinema has been our most joyful, multi-generational village initiative in decades. This year, the oldest audience member was 97, the youngest 4. Programming has been a triumph, targeting tastes from We Bought a Zoo to Django Unchained. The community has owned each month’s event, brilliantly contributing home-grown features, photo-montages or wickedly versioned trails to run before the main film. 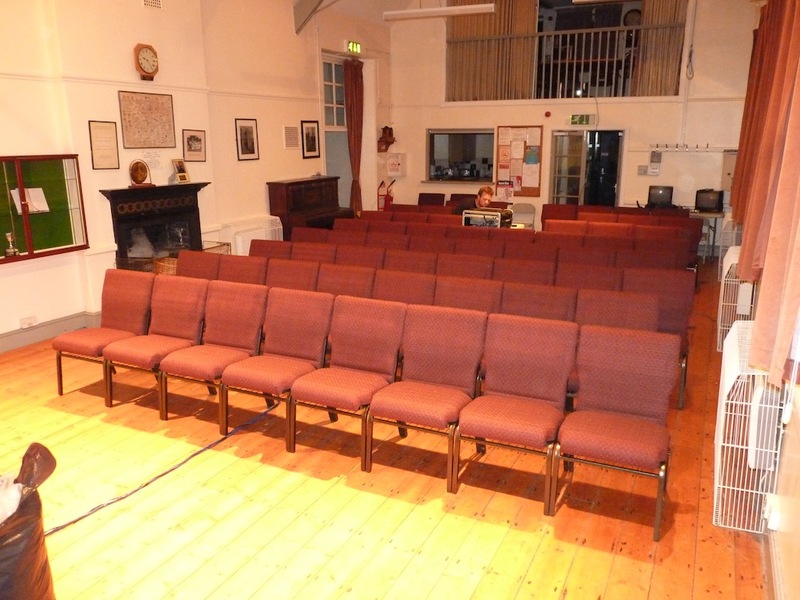 Gales of laughter issue monthly from the Village Hall – this is not just bums on seats, it is a creative communal link to the 21st century’s pre-eminent art form. 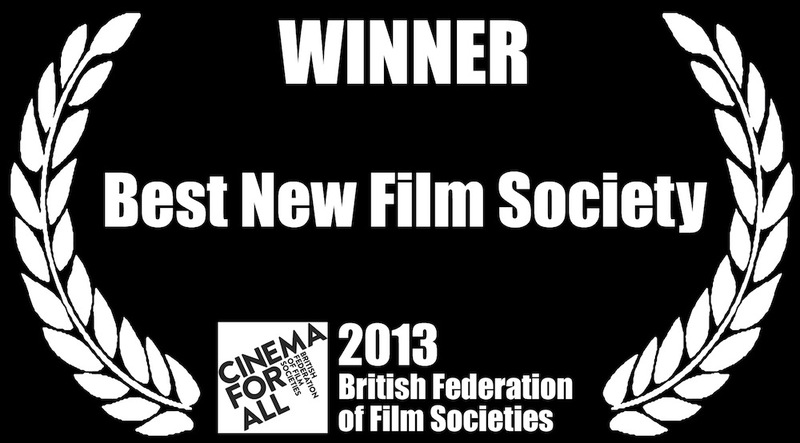 If that wasn’t enough, we took home the award for Best New Society. And to top it all we received a Special Mention for the Engholm Prize for Film Society of the Year: the biggest award on offer. A Special Mention has never been given before in this category, and to receive such an honour in our first year is quite wonderful and humbling. Three lucky volunteers travelled to London for the ceremony, and were proud to accept the awards on behalf of a far larger group of people: our fellow volunteers, whose efforts keep the show going; our wonderful members, who provide much needed moral and financial support; our generous supporters, including Creative Rural Communities and Cowbridge Guide; and our audience, who make it all worthwhile every month. If you plan to join us this Friday for The Great Gatsby we’ll be splashing free bubbly around in celebration: be sure to book your tickets now if you’ve not already done so! Our new membership year has recently started so now is the best time to join or renew to take maximum advantage of the benefits on offer. In addition to discounted tickets at all our performances (saving £1.50 when bought in advance or £3 on the door), members enjoy free refreshments at our special events (like the 1920s themed drinks reception accompanying our screening of The Great Gatsby later this month). 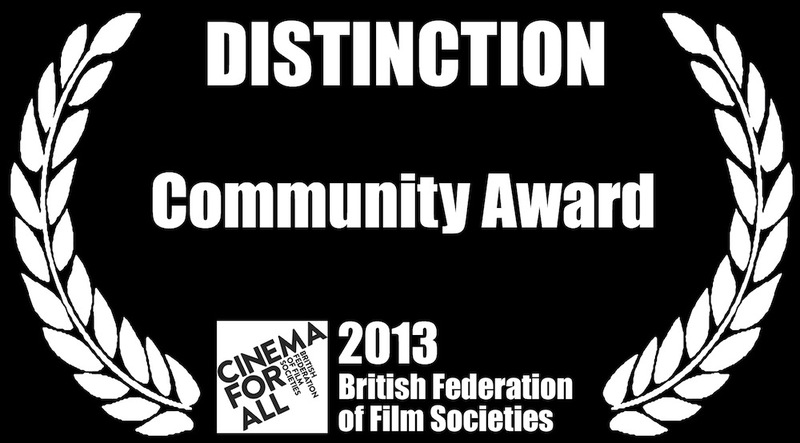 Members also have free access to our DVD and Blu ray library, and a vote at our AGM. Above all, your membership ensures we remain financially secure and able to invest in new equipment to improve the viewing experience. 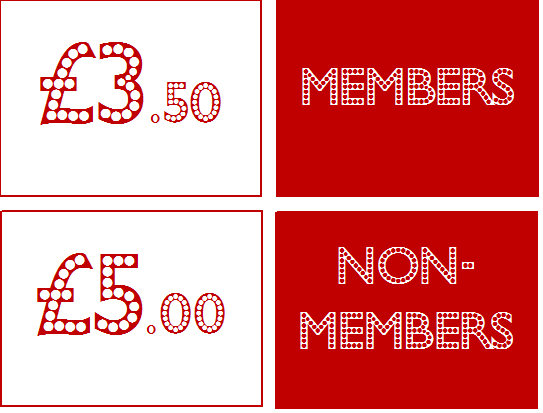 Full membership details, and a form, can be found here.